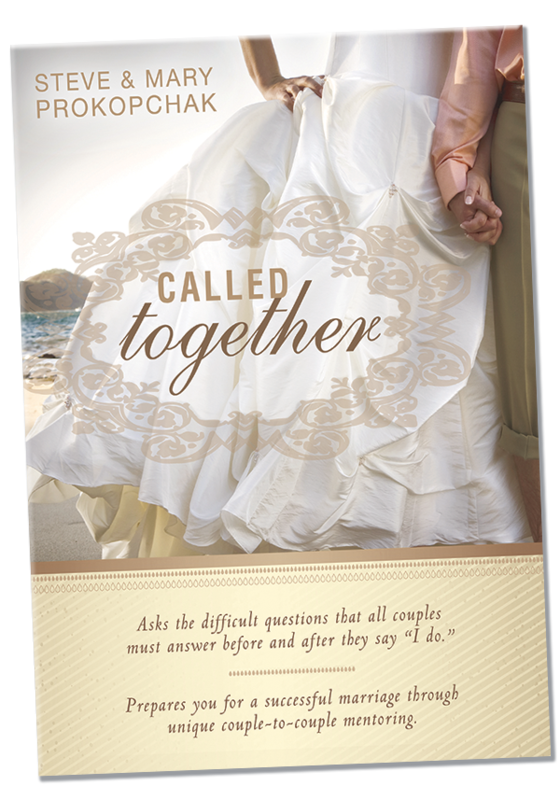 Find out more about Called Together. Click here. Find out more about Staying Together. Click here. 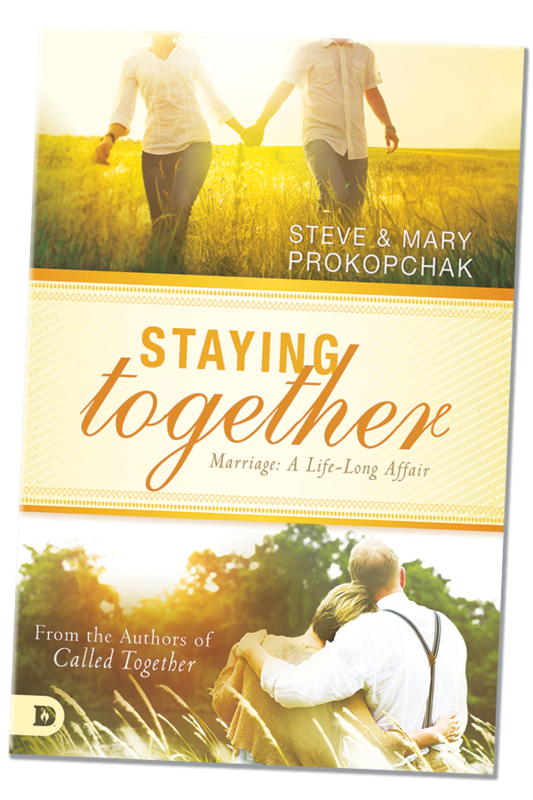 Steve and Mary Prokopchak have been married for more than 40 years. 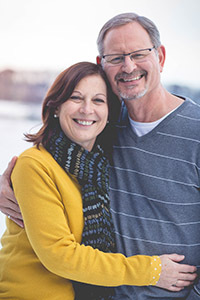 Mary is a registered nurse and works with Steve in premarital counseling. Steve has a Master of Human Services degree and is a member of the Apostolic Council of DOVE Christian Fellowship International. The Prokopchaks have three adult children. Steve Prokopchak regularly shares additional wisdom about faith, marriage, life, finances, kids and so much more via his personal blog. Get a peek at the six most recent entries here, or CLICK HERE to visit the full blog. © 2019 Steve & Mary Prokopchak. All Rights Reserved.